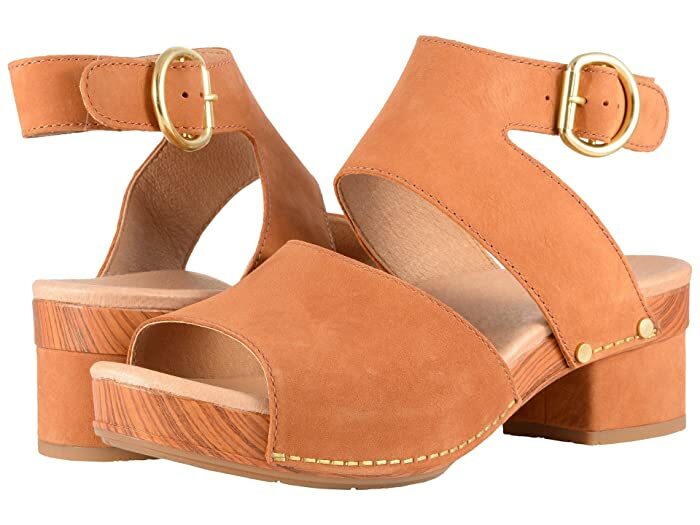 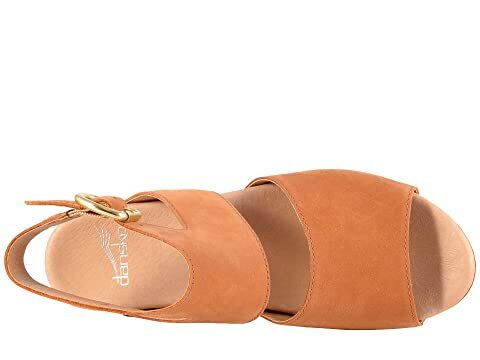 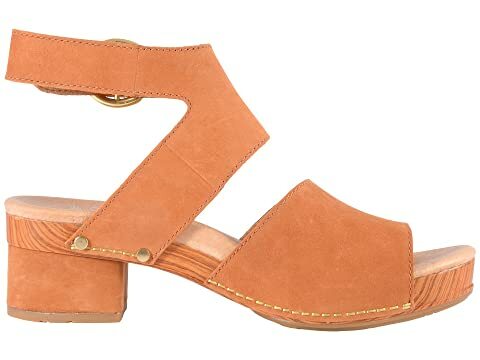 Get ready for compliments galore in the gorgeous Minka sandal from Dansko®. 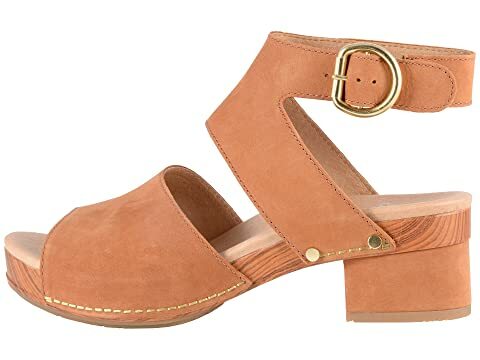 Premium full-grain or nubuck leather uppers with an open toe. 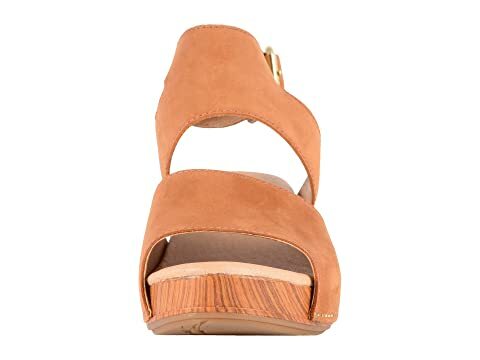 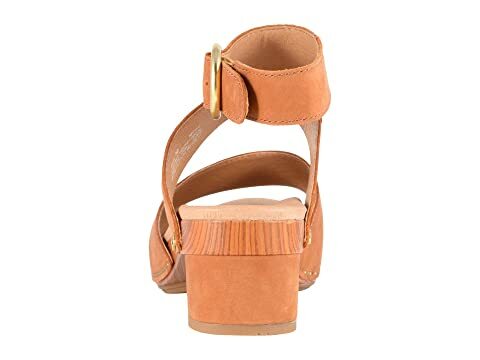 Ankle cuff offers an adjustable buckle closure at side. 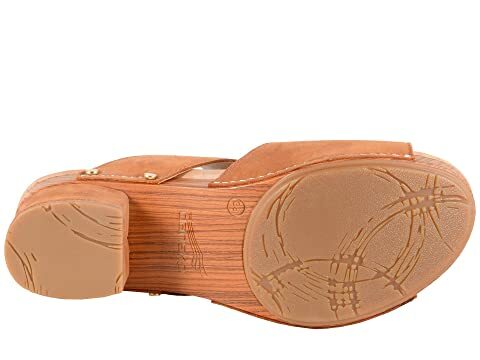 Leather-lined, molded EVA footbed with memory foam cushioning for all-day comfort.